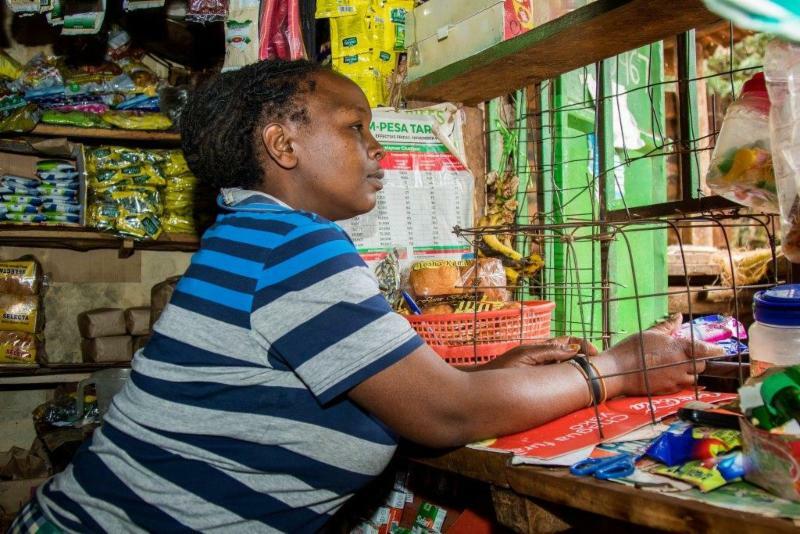 MASTERCARD and Unilever are expanding their strategic partnership to help micro entrepreneurs in Africa and other regions overcome the cash constraints that limit their ability to buy and sell more products and ultimately grow their businesses. In Kenya, the two companies have launched Jaza Duka (‘fill up your store’). The initiative combines distribution data from Unilever and analysis by Mastercard, on how much inventory a store has bought from Unilever over time. The results from the analysis are used to provide a micro-credit eligibility recommendation to KCB Bank Kenya (KCB). This solves for the problem that banks usually require formal credit history or collateral, resulting in entrepreneurs borrowing from informal lenders at high interest rates and trapping them in a cycle of debt. ‘Financial inclusion is a key enabler of the 2030 Sustainable Development Goals – lifting individuals out of poverty and supporting overall economic growth. By broadening our collaboration with Mastercard, working across sectors and including additional private and public partners, we are further expanding the positive impact of financial and economic inclusion’ said Paul Polman, chief executive, Unilever. * The companies have set a target to provide 20,000 kiosks in Kenya with a digitally managed credit solution by end of the year. These efforts are expected to extend to additional markets across Africa and Asia Pacific. * To ensure responsible use of credit, the Centre for Inclusive Growth – a Mastercard philanthropic initiative – will work with TechnoServe to provide micro-entrepreneurs with training on financial and business skills. * Mastercard will join Unilever in its “Transform” partnership with the UK Department for International Development (DFID), with the aim to promote sustainable community development in emerging markets around the world. The CEOs invite other financial institutions and complementary consumer packaged goods suppliers to join the initiative to help fuel micro and small business growth across the world.